Welcome to The Succulent Manual - Sucs for You! 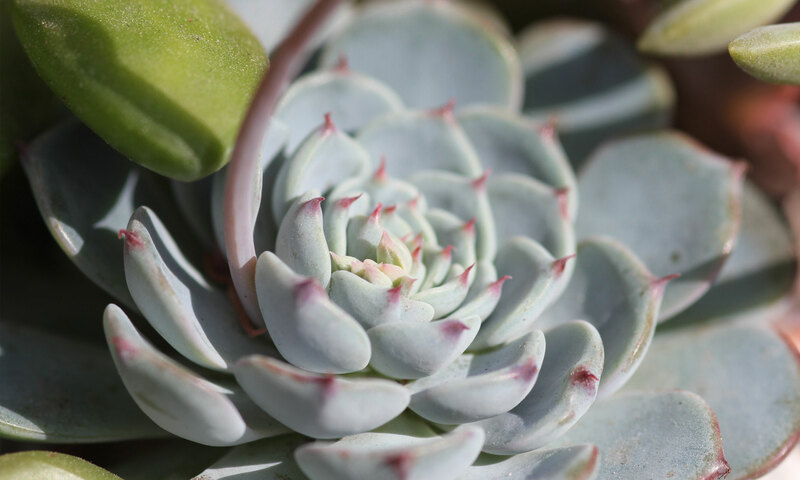 Thank you for subscribing to The Succulent Manual! You will receive an email with a secure registration link to create your new account. If you do not receive the email soon, please email get@sucsforyou.com for a new link.